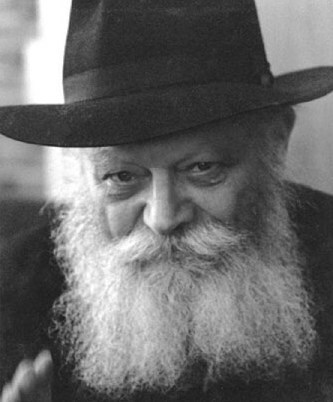 Harav Menachem Mendel Schneerson was the seventh and last Rebbe of the Chabad-Lubavitch movement. He was fifth in a direct paternal line to the third Chabad-Lubavitch Rebbe, Menachem Mendel Schneersohn. In January 1951, a year after the death of his father-in-law, Rabbi Yosef Yitzchok Schneersohn, he assumed the leadership of the Lubavitch movement. He led the movement until his death in 1994, greatly expanding its worldwide activities and founding a worldwide network of institutions to spread traditional religious practices among the Jewish people. These institutions include schools, kindergartens, synagogues and Chabad houses. He successfully built a network of more than 3,600 institutions in over 70 countries and 1000 cities around the world.